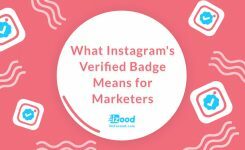 Being successful on Instagram is not as easy as it looks, you should practice a lot and monitor your process to find out what works and what doesn’t. You can check our infographic below to learn the do’s and don’ts of Instagram for your business. 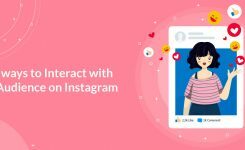 Gather around an additional calendar every month, schedule your posts with a tool like Instazood, try to post quality contents. Choose a proper username and bio to gain new followers. Keep up with your audience to achieve more engagement and try to post consistently ( at least once a day), provide relevant links to direct traffic to your website. Try to post pictures of your personal life too. Don’t try to be like someone else, connect your audience in a non-robotic way. Write your own captions and find your writing style. Use Instagram stories, post videos or go live. IGTV is excellent for your videos over 1 minute. You can also use stories stickers and polls to gain more engagement. Engage with your audience and other business accounts, build a community, share posts and Reply to their comments and make them feel included. Try to post content relevant to your business but don’t be too promotional. Follow the 80-20 role of marketing. 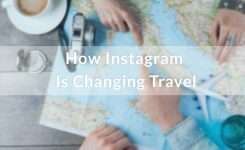 If you post less often, your Instagram followers will lose interest or forget about you. Try to post regularly to stay in their minds. Don’t annoy your followers with over posting and using a lot of hashtags! Avoid over-sharing, just share the right amount of information. Your audience should know who you are and what you do, make sure to share your contact info in your Instagram bio. The only place that you can put a clickable link is in your bio. You can use it to direct your followers to your blogs, websites or landing pages.